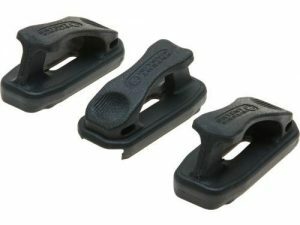 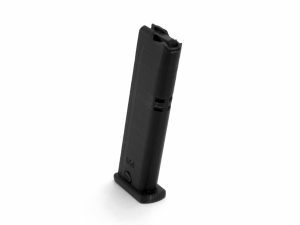 Quick loading tool for GSd P220 .22LR magazines. 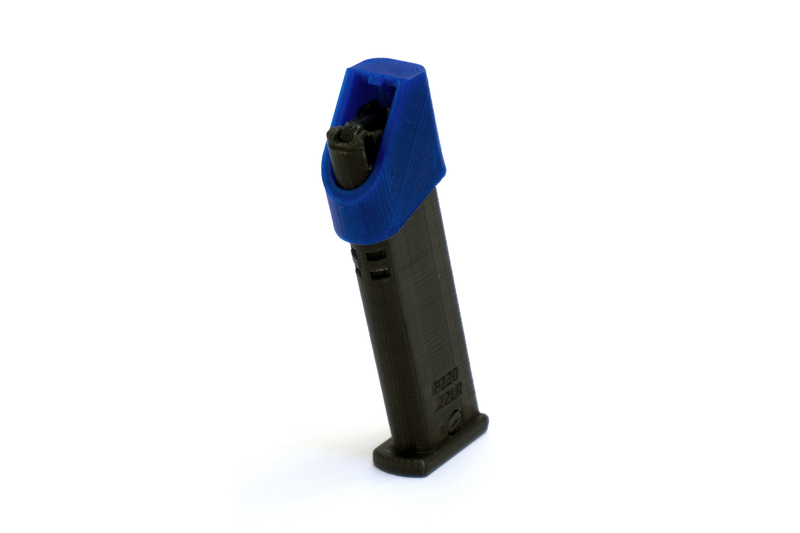 Slips on to the top of the magazine and can be operated with one hand. 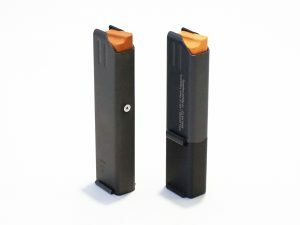 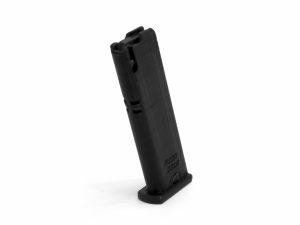 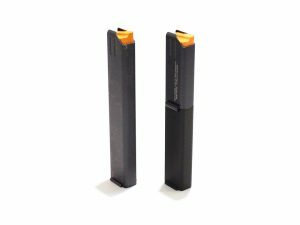 One free loader with the purchase of 3 or more P220 magazines.